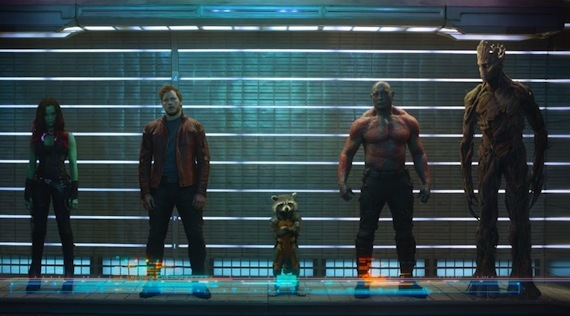 Marvel Studios released its first full-length trailer for Guardians of the Galaxy this week, a film that Disney and Marvel hope will set the stage for their third wave of comic book adaptations, as well as possibly act as a springboard for their other properties set on a cosmic stage. 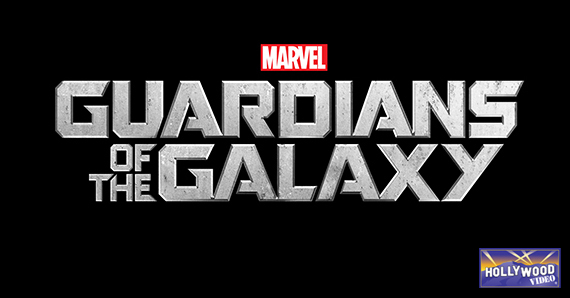 These “a-holes” are led by Peter Quill, the self-described “Star Lord,” played by Parks and Recreation’s Chris Pratt. 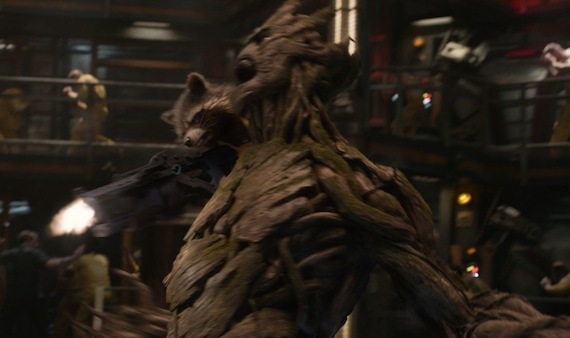 The Guardians of the Galaxy also include Gamora, a green-skinned alien assassin played by Zoe Saldana; Drax the Destroyer; the tree-like Groot, voiced by Vin Diesel (the Fast & Furious franchise); and the surly anthropomorphic raccoon known as Rocket, voiced by Bradley Cooper (The Hangover, American Hustle). Judging from the trailer alone, this film not only looks to be a good action movie, but, man, it looks to be a lot of fun. I don’t say this often, but if you watch the trailer and don’t think the same, you’re dead on the inside. Just throwing that out there. This entry was posted in Trailers and tagged comic book movies, guardians of the galaxy, marvel, marvel movies, Trailer by jedkeith. Bookmark the permalink.